I loved this book. 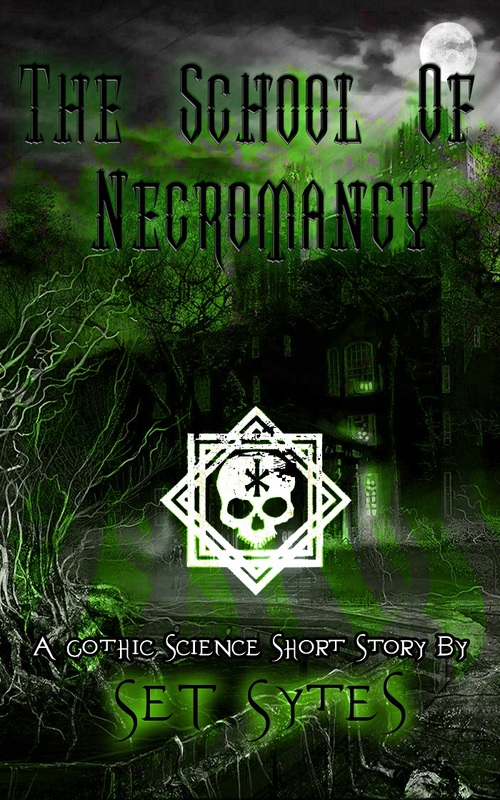 Will there be more school of necromancy stories? It could be an interesting series.